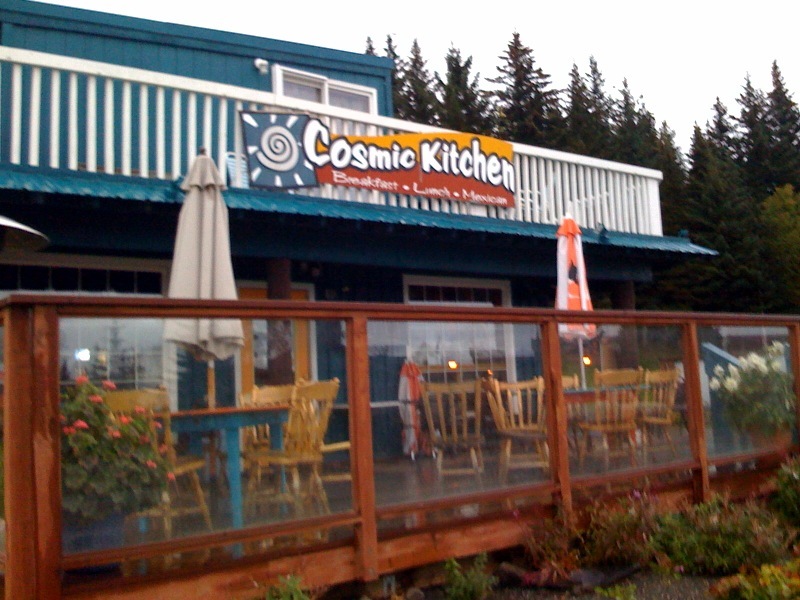 The Cosmic Kitchen has quickly become my favorite place for lunch in Homer, Alaska. The blackened halibut tacos are incredible! Another cool coffee shop and eatery to visit this time of year is the Two Sisters Bakery. They have the added benefit of being near the public beach, so you can easily get a cup of coffee and use it to keep you warm while you walk on the beach.